Miss Sixty Denim and Red Shoes Size 5 please see my other listings. Blue Miss Sixty biker jacket. Size x small. Miss Sixty Red Heels Size 5 high heels , sassy . 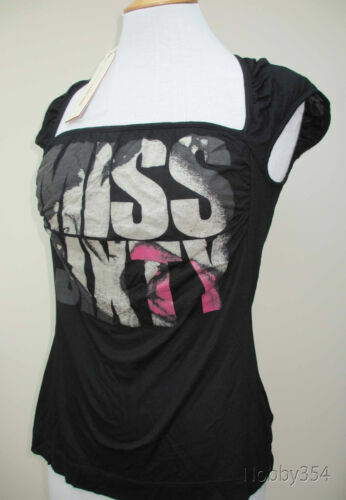 Miss sixty wedge Size 38 (5). Size 6, marks shown in pictures. Super comfortable.